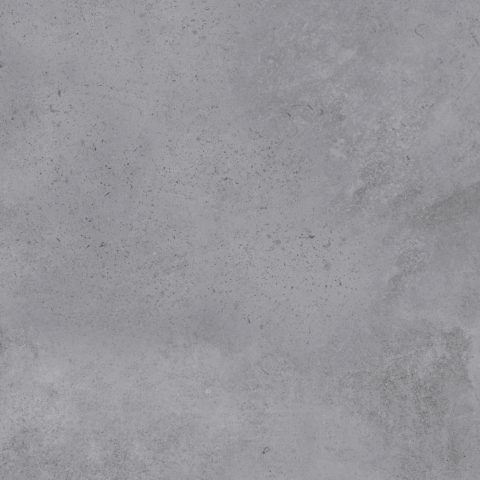 Smoke grey in tone and with a forgiving fleck detail, this porcelain is perfect for an inside/outside combo. 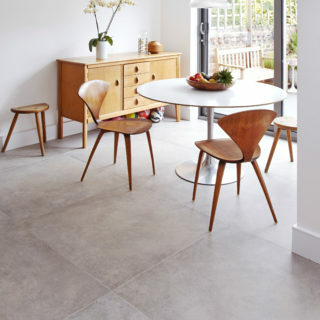 This range cleverly combines the look of stone effect and concrete effect porcelains giving a nod to both styles. 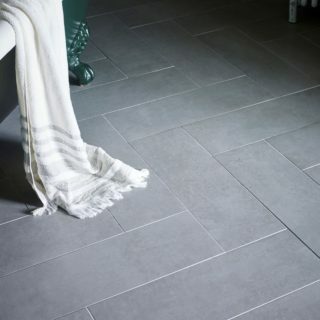 Equally suited to both modern and more traditional spaces, this porcelain is well-priced, versatile and super hard-wearing.